This central highlands province with its vast, flat plains produces over 70% of South Africa's grain and is known as the bread basket of the country. 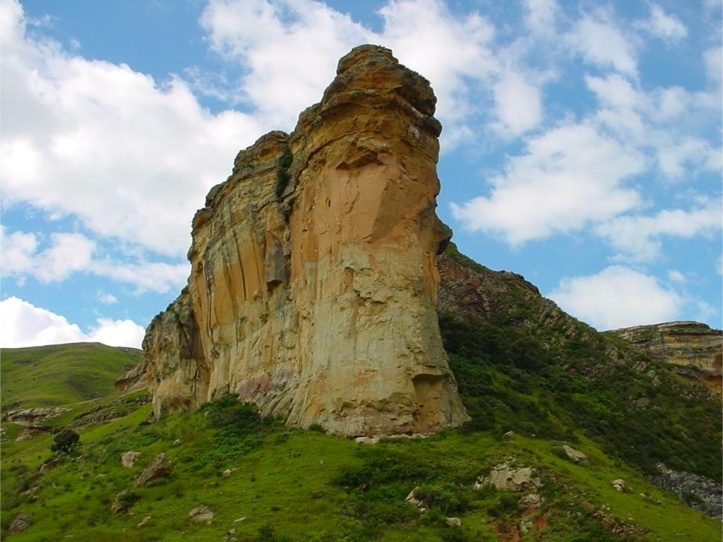 The Free State is also an important centre of gold and diamond mining, and has rich coal deposits, much of which is transformed into oil and petroleum products at the town of Sasolburg. The provincial capital city, and judicial capital of South Africa, is Bloemfontein. It is a charming, modern city with graceful historical areas and a respected university. Other major Free State towns include Bethlehem and Kroonstad.